This is a standard generic charger for Sony FF series batteries. Sony NP-FF50 NP-FF70 and NP-FF90. 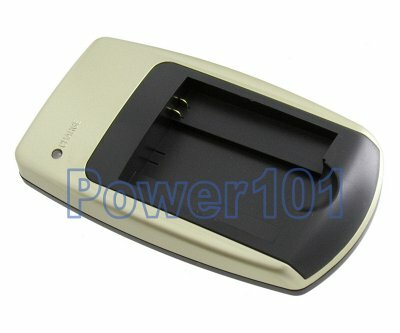 It has fully-automatic charging circuitry with automatic shutoff when the battery is fully charged.